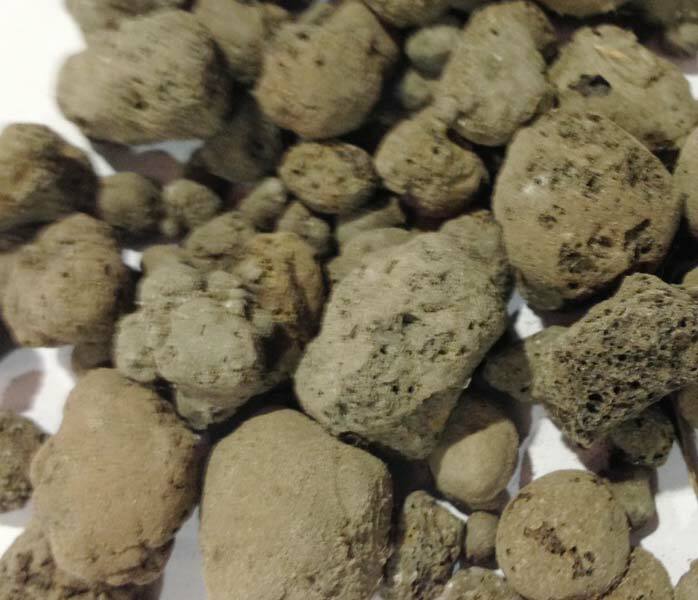 With the ever increasing demand for coal as an energy source there is a growing need for disposing of the waste fly ash which results from burning coal. This problem is growing especially severe in India, where Coal-powered Power Plants provide a bulk of the electricity generation. Brickwell introduces a newly-invented process which converts waste fly ash into structural lightweight aggregate, a product which can be used to economically replace mined stone in concrete, as well as other uses. 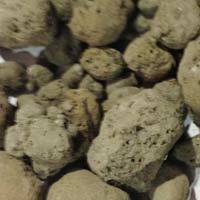 Brickwell’s process uses approximately 95% fly ash mixed in some cases with water and in some cases a small volume of additives. 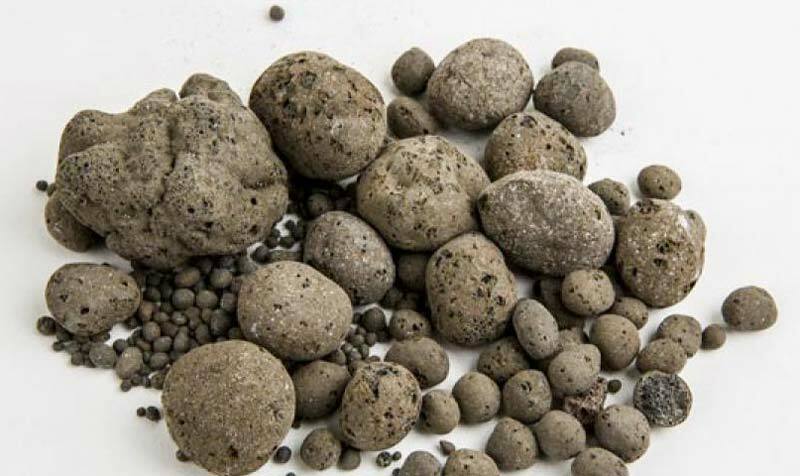 After agglomeration and pelletizing, the green pellets are sintered, creating an aggregate whose characteristics are superior to natural aggregates. Note : The power consumption of normal operation is about 65 – 70% of maximum load. Structural Lightweigh Concrete Lighter in weight than standard concrete, but just as strong, structural lightweight concrete made with LWA offers significant dead load savings. This allows for long cantilevers, slimmer general sections and reduced foundations sizes, enabling designers to produce structures that would be impossible to build in other materials. Floor and Roof Screeds LWA screeds are easily placed in depths from 30mm to over 450mm. They provide an excellent method of making up levels and offer thermal and sound insulation which is especially useful on refurbishment projects. Only half the amount of cement is used than with a sand/cement screed, offering time and cost savings. The density is also approximately half that of sand/cement screeds again reducing structural building costs. Roof Tiles Specially crushed and blended grades of LWA allow roof tile manufacturers to maximize strength an density, producing lighter units to reduce costs and dead load. Land Drainage Allowing six times more water through its void space than gravel, LWA is an excellent material for drainage, either in slit trenching or in bulk. 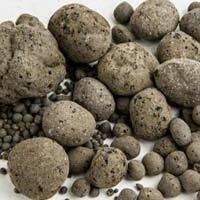 Bulk Fill LWA can be used bonded (with cement) or unbonded (loose) for maximum flexibility. It’s free draining properties allow significant reductions in hydrostatic pressure LWA is low density and requires only limited compaction. Precast LWA used in precast panels features strong but light concrete with 25% weight savings over normal concrete – ideal for cladding panels, floor decking, lintels, staircases and other structural units, again with lower structural costs. Arrestor Beds LWA does not compact over time, so runaway vehicles will always sink into the bed allowing drag forces to stop them safely and minimal damage. LWA is ideal for roadside runway, race circuit and dockside arrestor beds. Hortag – a growing medium Hortag is a special type of LWA which can rapidly absorb up to 15% of its own weight when immersed in water. Water is then released over time to provide a controlled environment. Filter Media LWA is an ideal material for use in biological filter systems where a bacterial film has to anchor and develop. Refractory LWA has excellent thermal insulation properties and is a class 1 fire resistant aggregate. Energy-saving in production process Natural gas is used for ignition in the process. After the first layer of sintering bed is ignited, the rest of green pellets will be sintered by the self-contained carbon in fly ash with draft air. 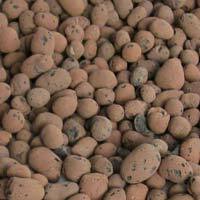 Energy-saving products Fly ash LWA has an excellent thermal insulation property. Concrete made from flyash LWA has a thermal insulation ratio 0.118-0.6w/m.k, 48%-86% better than regular concrete. 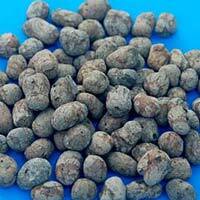 Environmental Protection Fly ash is a by-product of thermal power plant. Most fly ash is currently dumped as waste material, though new government policy in China requires that power plants have a means of disposing of the waste. 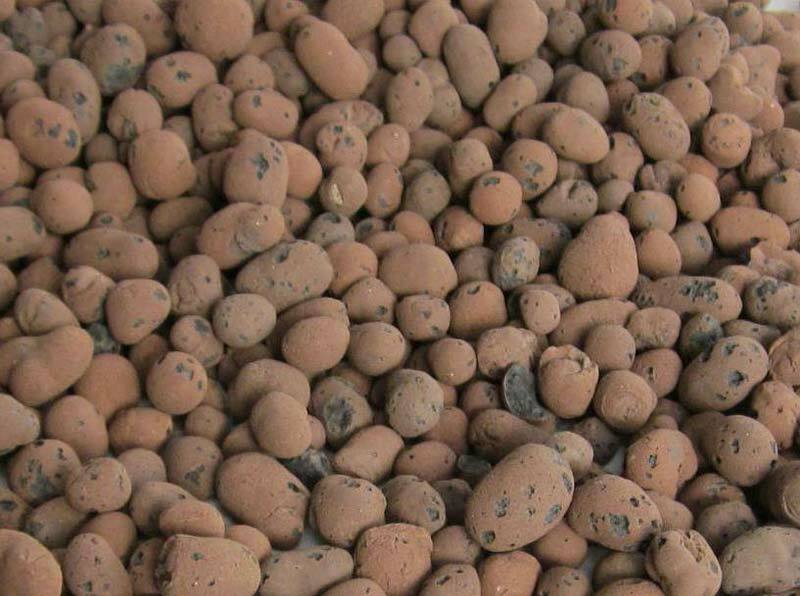 The MeTech process can deal with large quantity of fly ash, not only saving agricultural land, but also reducing pollution. Dust collection system Dust collectors are used in the Metech process to ensure air exhaust to meet environmental protection.